ZPIC Audit Medicare Fraud Charges Lawyer - Oberheiden, P.C. Every year, Zone Program Integrity Contractors (ZPICs) conduct thousands of audits of Medicare claims. ZPICs work closely with the U.S. Attorney’s Office and their audits can result in civil or criminal Medicare fraud investigations. Because of this potential, ZPIC audits are very serious matters that need to be handled carefully and quickly. ZPIC audits are medical reviews or benefit integrity reviews focused on identifying potentially fraudulent billing activity. ZPIC audits generally are not random. They arise because the ZPIC has identified potential fraud. ZPIC audits often result from data analysis bills for certain services compared to other local or national providers. 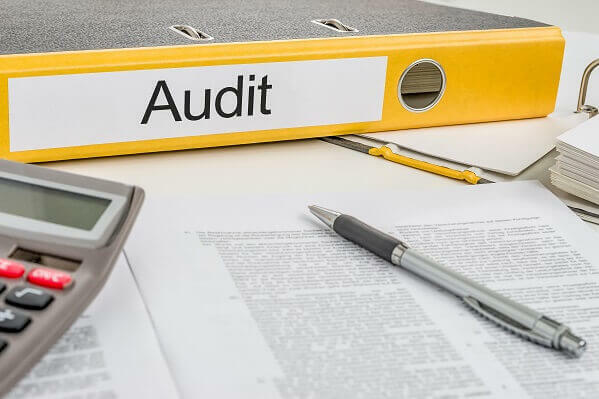 A ZPIC audit can be provoked by a complaint, either to the U.S. Department of Health and Human Services’ Office of the Inspector General (HHS-OIG) or directly to the ZPIC, and, other government contractors may make referrals that result in a ZPIC audit. Regardless of the cause of an audit, the ZPIC will be looking for evidence of fraudulent Medicare billing, which can carry severe consequences. ZPICs cooperate with the HHS-OIG and the U.S. Attorney’s Office, and in addition to recommending administrative and civil actions including suspension of Medicare payments, recoupment of overpayments, pre- or post-payment review, program exclusion, and civil monetary penalties, a ZPIC auditor may refer a matter for criminal investigation. The ZPIC may employ a variety of techniques to determine whether fraud has occurred and whether a matter is appropriate for criminal referral. In addition to analyzing claim data, ZPIC will likely request and review medical documentation for evidence of alteration or fabrication. It may also contact beneficiaries or related physicians regarding claims billed. If the ZPIC identifies inaccuracies in a medical company’s billing, the critical question for criminal referral is whether those inaccuracies were the result of billing mistakes or whether they were caused by conscious fraud. If the ZPIC auditors determine that fraud occurred, they will likely refer the matter for civil or criminal investigation.